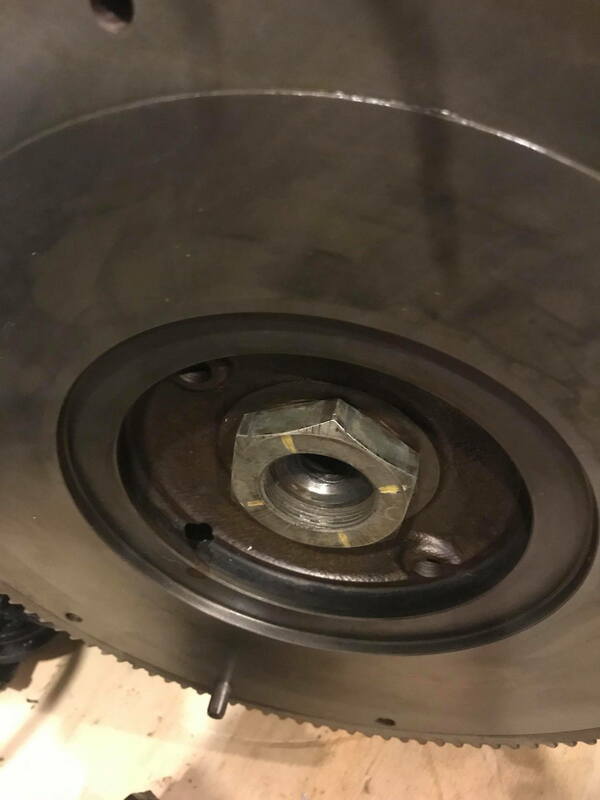 why wont my flywheel go on all the way? Maybe you need to ajust the key. Take it off amd take a pic to see it. ^Yep, that'll do it. You might have to remove the key and file any burrs from that divot smooth. I'd also daub a little grease onto the pilot bearing before the transmission goes back on. Last edited by Sgtblue; 01-30-19 at 07:02 AM. Yep, the key is not where it should be. The key should be flat in the groove. Also your pilot bearing seal looks chewed up, I would replace that. Don't have to do the whole pilot bearing but the seal for sure. Clean up the threads on the eshaft with a wire brush and replace the pilot bearing and seal. Also that rear main seal is aftermarket. Should be orange and have a NOK stamping. I have had every aftermarket seal leak. Thanks for all the replies guys, tbh i didnt realise the key was a separate piece that could move lol. 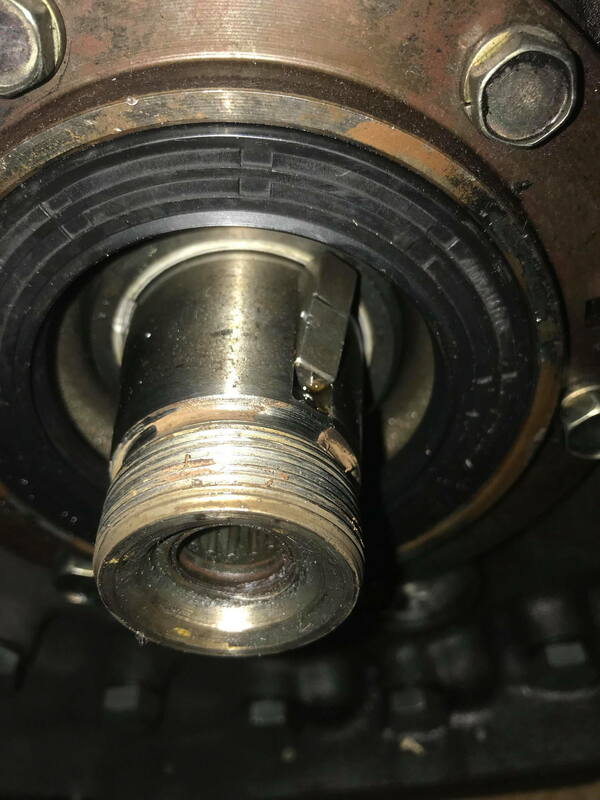 How hard is the pilot bearing to remove? As for the aftermarket seal - it bloody better work that thing cost me almost 80 dollars! To remove the pilot bearing its not hard, there is an special tool for it, but you can use something else. As for the seal, i would use the orange one for sure,. If that leaks you will have to drop the trans or remove the engine,. I had to buy the orange thanks to IRP post on it. $80 (Aus)??? Holy hell. That's about $60 (U.S.). It's been a while since I bought one but IIRC the last OEM main seal I bought wasn't much more than $20 (U.S.) shipped. You need a blind bearing puller for the pilot bearing. 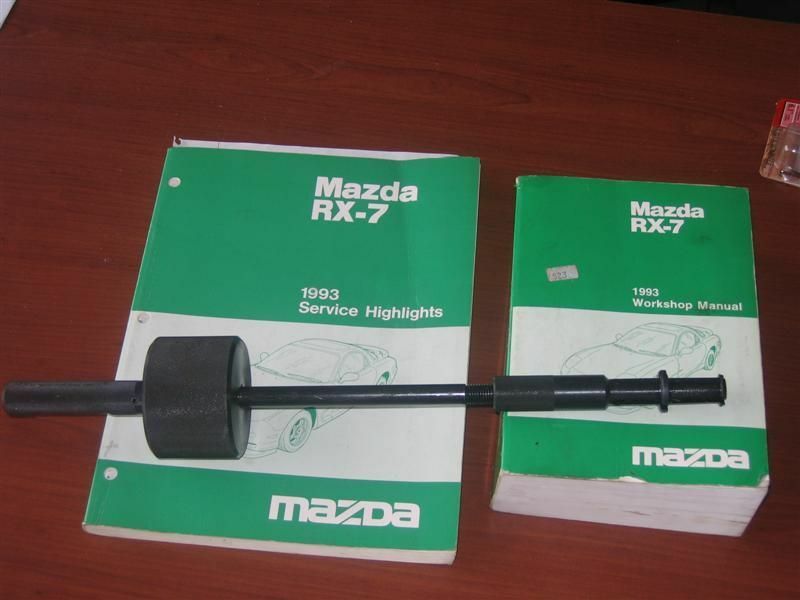 Above is the MAZDA SST, but inexpensive pullers are available here through stores like Harbor Freight and Northern Tool. Putting the new one in can also be a little fiddly. 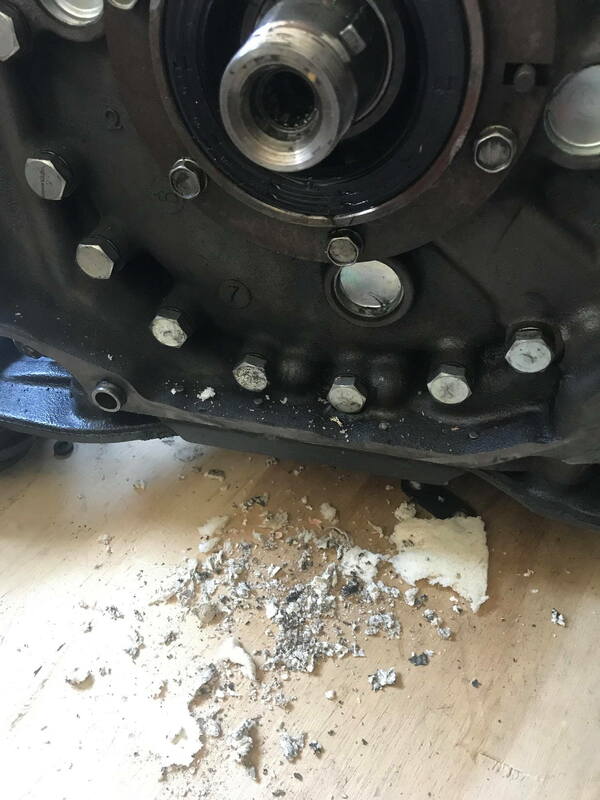 But they’re right, that bearing will likely start making noise in short order and you'll have to pull the transmission again to fix it. Last edited by Sgtblue; 01-31-19 at 05:41 AM. Yeah ive found this one from rhdjapan which is only 20nzd so ill get that along with my new pilot bearing and seal. Is it worth me getting anything else for the new clutch in the same order? 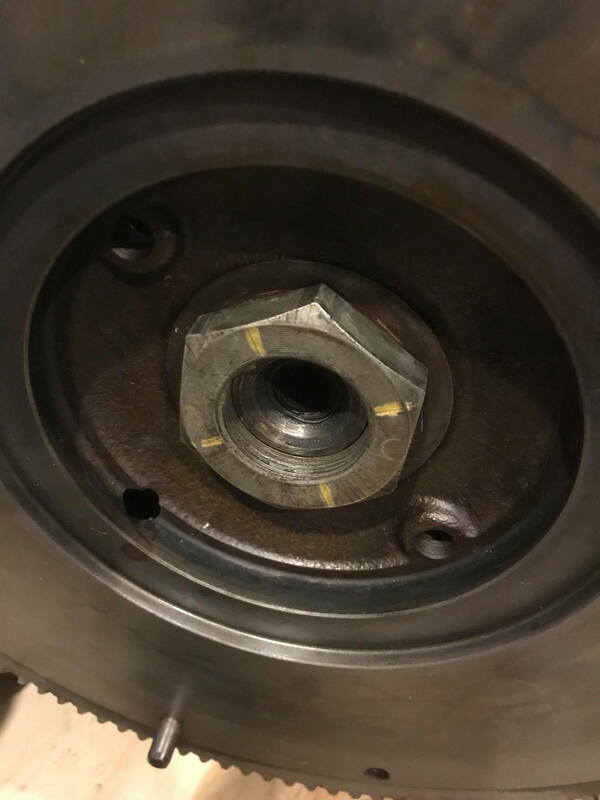 I was planning on using the same clutch bolts but now im not so sure. Well thats not entirely true it did get the seal out but i think ill try with grease next. You can re-use the pressure plate bolts. Fuel gage reads way beyond full as the temp gage reads way hot, all at the same time. TPS reads way above 6k w/ throttle all the way down... does that mean i replace it?? any way to fix a manual seatbelt that wont roll up all the way? Is the Flywheel is on all the way? Chatter? RX7 FD wont rev past 3k RPM! !